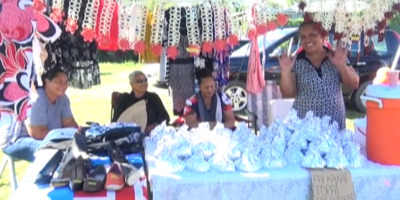 The Acting Minister of Finance officially opened the Tonga Public Financial Management Symposium with the theme to strengthen Public Financial Management for better service delivery. Mateni Tapueluelu says in order to ensure better management, collaboration among related shareholders is required. “Although a lot of progress has been made in terms of achieving these objectives in maintaining physical disabling, improving efficiency in allocations and receiving value for money. There is still a lot of work to be done and the current government recognizes that we cannot do this alone and the strategic and cooperative efforts is needed with each of you playing a vital role. Now let me start with the spiritual world and work my way to all aspects all the way to the media. We need constant spiritual willing, so we need our faith based partners to strengthen us with their moral guidance and to remind us that there is more to Public financial management than numbers and the least, there is also a code of sacrifice and services, ” he said. Acting Minister of Finance elaborates on the positive outcome from effective Public Financial Management. “We need our business to flourish to create more jobs and more opportunities and innovations so we must work hand in glove with our private sector partners and to truly work to talk as they are always urging us. We need a level of resources and technical expertise to improve PFM that are not always available locally so we need to speak with one clear voice to our development partners and have them speak with one clear voice to us. Finally we need to improve the way in which our policies and programs are communicated to our people and when we cannot deliver on our promises to be held accountable but also to receive a fair and impartial hearing, so we need a strong and independent media, “he said. 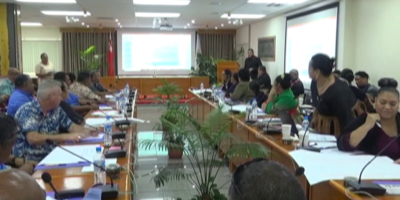 Tapueluelu also talks on the negative impacts if Tonga’s Public Financial Management is not effective. “There a major challenges in terms of internal quote nations, financial devolution, public requirement, revenue collection, accounting, and financial reporting and so on, they need our urgent attention in order to promote good PFM. Our starting point is the PFM reformed roadmap which was approved in 2014 and which will end in June 2019. The roadmap as many of you know provides the framework to priorities sequence and co-operate on PFM reform. It is served us well over the past 4 years and it is this government’s hope that it will continue to do so. 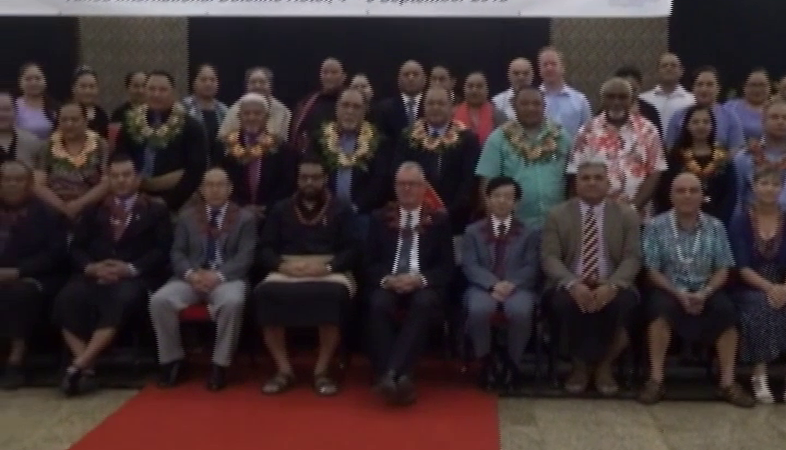 Attending this morning’s opening program was the Speaker of Parliament – Lord Fakafanua, diplomatic corps, members of Parliament and representative from related stakeholders.